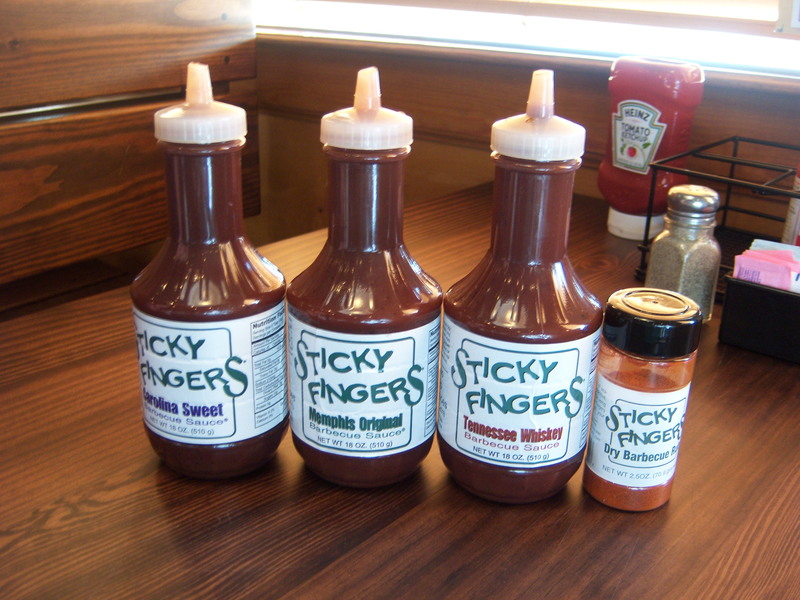 Sticky Fingers of Jacksonville vs. Shane’s Rib-Shack of Tallahassee. Alright, on to the food !!! I'm sure we're better than Tallahassee; We put lime on OUR ribs. First, I have the Dry Rub ribs. I must admit, the meat itself was very moist and prepared right; I just wasn’t impressed with the rub flavoring; I’m very glad I had soda to help wash it all down. Who does caramel apples with the skin intact ??? that was NOT cool. LOL at their TVs not in sync; they were about 3 seconds off. They were the same channel. I’m not trying to nit-pick, I just think it was especially funny. What is the big idea with my soda costing more than a beer… Seriously, why must I be punished for not wanting alcohol ? Well, I have finally finished my meal and reached a verdict: although the place was nice, server on point and food pretty decent, their ribs were not as enjoyable as Shane’s. But then again, what do I know ? 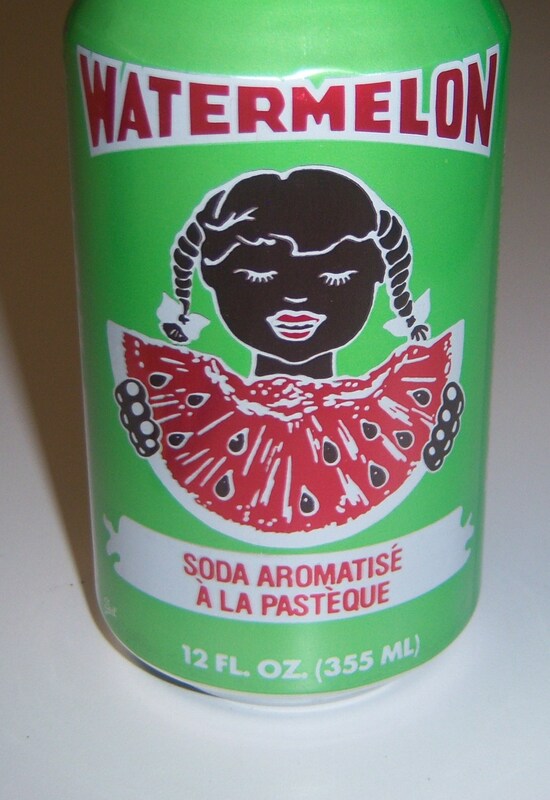 I was raised in Brooklyn. 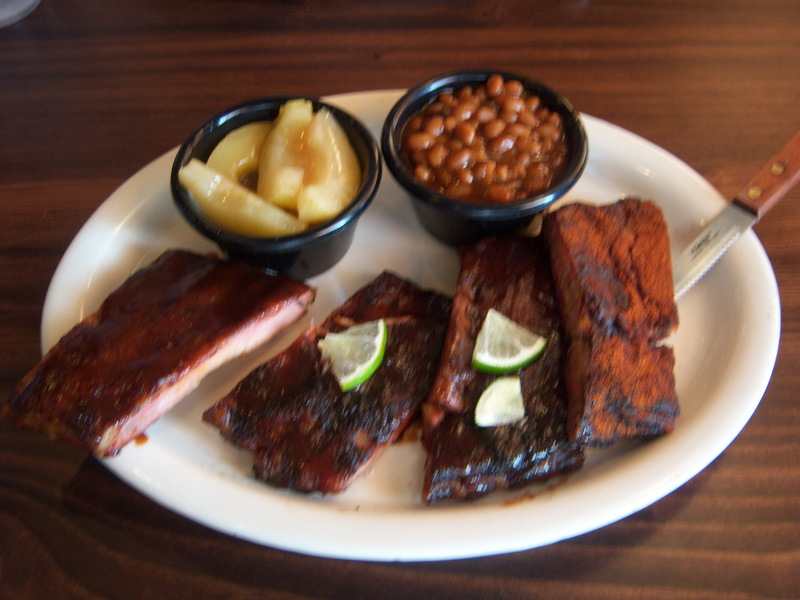 If you know of a place that has really good ribs, let me know I shall check them out.